LAS CRUCES, N.M. – The New Mexico State baseball team took time out early Friday to visit some third graders at Conlee Elementary. The Aggies helped out former NM State baseball players and current 3rd grade teacher Erik Nyquist. 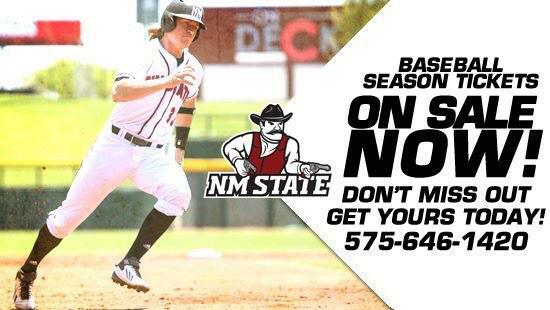 The Aggies face Dallas Baptist this weekend, April 5-7 at Presley Askew Field. Friday’s game is scheduled for 6 p.m.